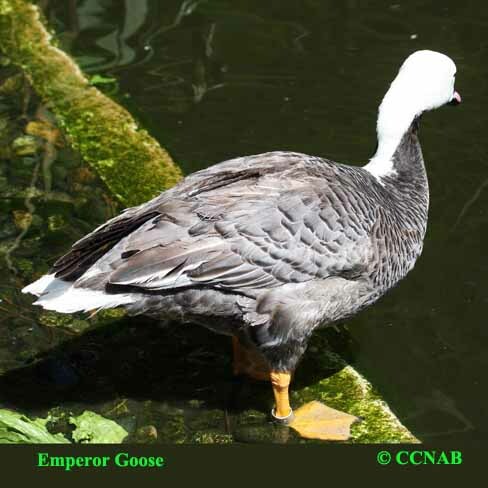 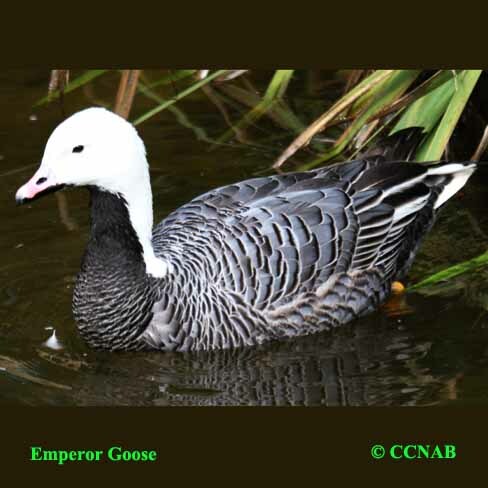 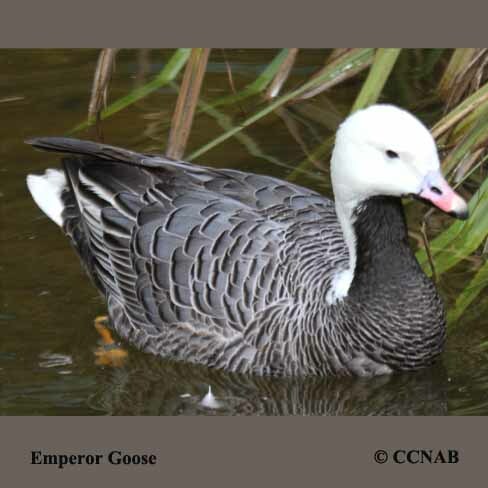 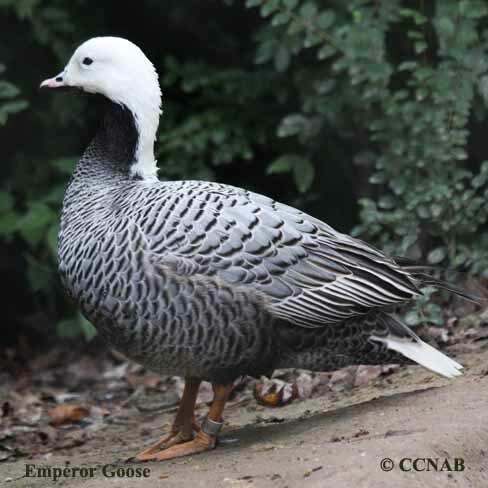 The Emperor Goose is most comfortable with the northern climate of all the North American geese. 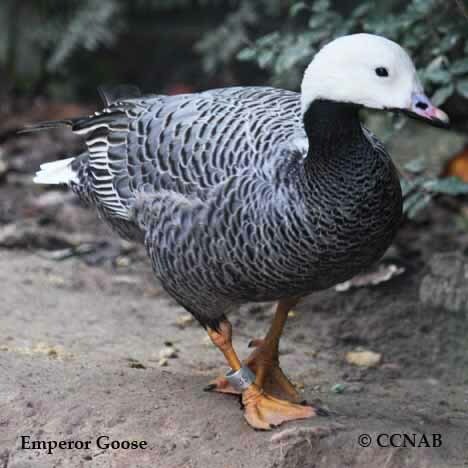 This goose can be found only in Alaska throughout the year. 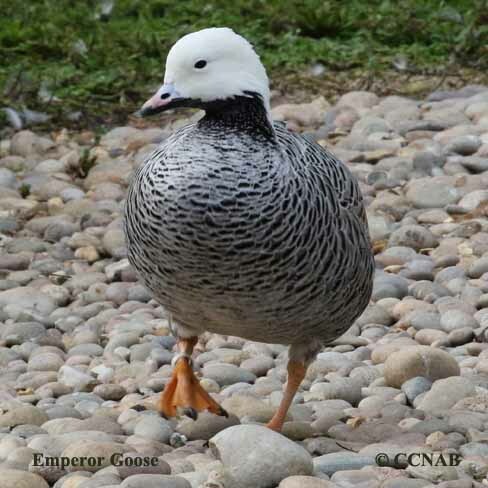 Forming its habitat along the western coast in the summmer months, and moving to the Aleutian Islands and the southern coast of Alaska in the winter.